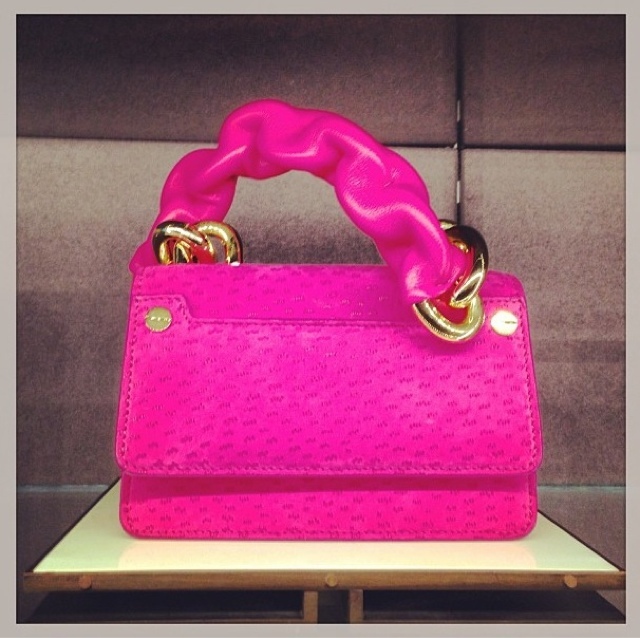 This Tom Ford bag is the definition of arm candy! I love the candy pink color and ostrich print! This bag is perfect way to add a POP to your outfit!